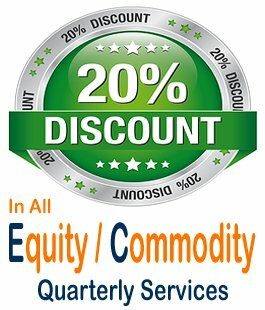 Investment in Stock & Commodity Market are Subject to Market risk. You agree and understand that the information and material contained in this website implies and constitutes your consent to the terms and conditions mentioned. 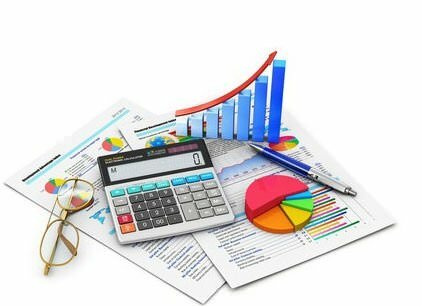 You also agree that CAPITAL WAYS INVESTMENT ADVISER can modify or alter the terms and conditions of the use of this service without any liability. CAPITAL WAYS INVESTMENT ADVISER reserves the right to make modifications and alterations to the content of the website. Users are advised to use the data for the purpose of information only and rely on their own judgment while making investment decisions. The investments discussed or recommended may not be suitable for all investors. CAPITAL WAYS INVESTMENT ADVISER. does not warranty the timeliness, accuracy or quality of the electronic content. The content of the website cannot be copied, reproduced, republished, uploaded, posted, transmitted or distributed for any non-personal use without obtaining prior permission from CAPITAL WAYS INVESTMENT ADVISER. We reserve the right to terminate the accounts of subscribers / customers, who violate the proprietary rights, in addition to necessary legal action. 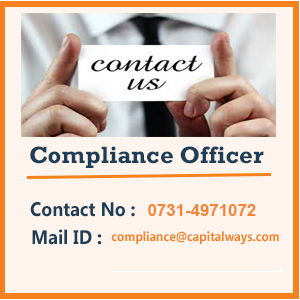 CAPITAL WAYS INVESTMENT ADVISER and its owners/affiliates are not liable for damages caused by any performance, failure of performance, error, omission, interruption, deletion, defect, delay in transmission or operations, computer virus, communications line failure, and unauthorized access to the personal accounts. CAPITAL WAYS INVESTMENT ADVISER is not responsible for any technical failure or malfunctioning of the software or delays of any kind. 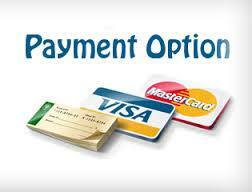 We are also not responsible for non-receipt of registration details or e-mails. Users shall bear all responsibility of keeping the password secure. This website is for the exclusive purpose of transactions to be carried out within the territorial jurisdiction of India and all such transactions shall be governed by the laws in India. Notice is hereby given that Non Resident Indians (NRI's) and Foreign Nationals accessing this web site and opting to transact thereon shall do so after due verification at their end of their eligibility to do so CAPITAL WAYS INVESTMENT ADVISER. 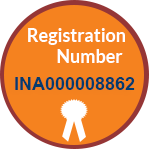 undertakes no responsibility for such pre-eligibility of qualification on part of Non-Resident Indians (NRI's) or Foreign Nationals to transact on this website. interruption, deletion, defect, delay in operation or transmission, computer virus, communications line failure, theft or destruction or unauthorized access to, alteration of, or use of information, whether resulting, in whole or in part, from or relating to any of the services offered or displayed by CAPITAL WAYS INVESTMENT ADVISER. on the Website . 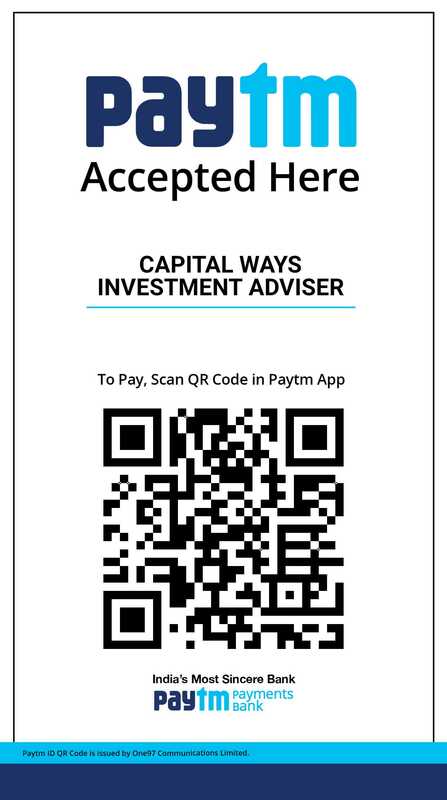 This disclaimer shall be applicable to any person visiting /accessing the Website and/or a Customer entering into an agreement related to availing of the Service offered by CAPITAL WAYS INVESTMENT ADVISER.